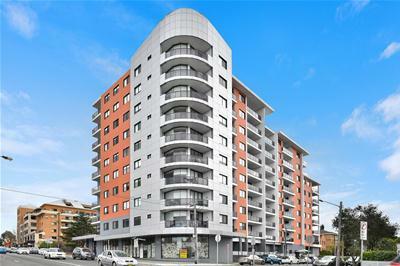 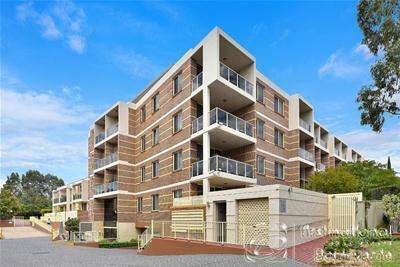 Sold | Apartment,Unit | Contact Agent!! 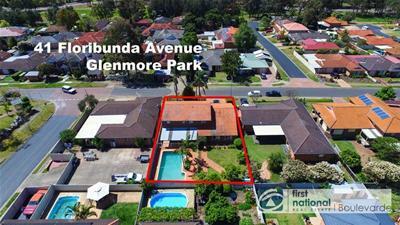 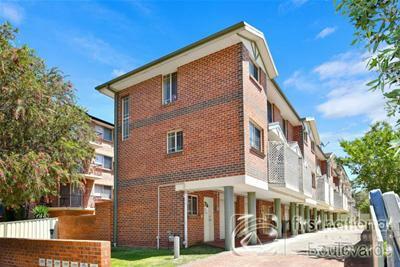 2 Bedroom Townhouse : Ideal First Home & Investment Opportunity!!! 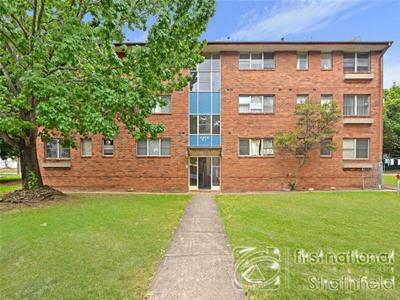 Under Contract | Apartment,Unit | Offers Invited !!! 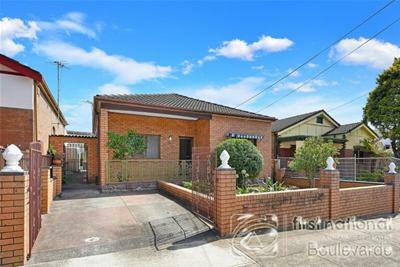 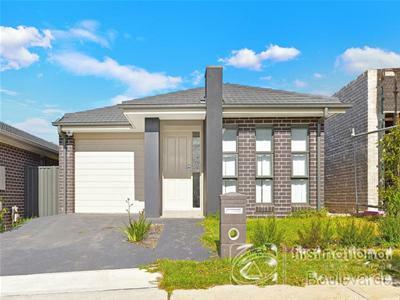 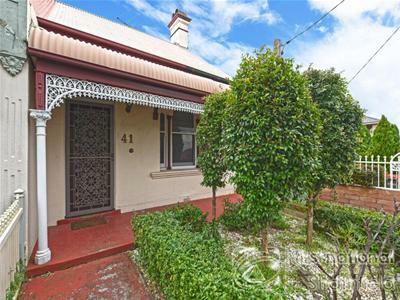 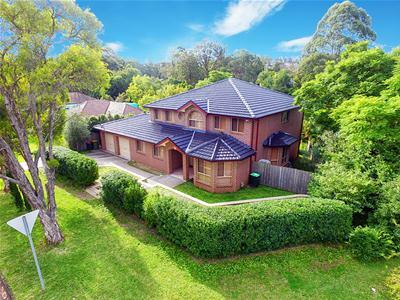 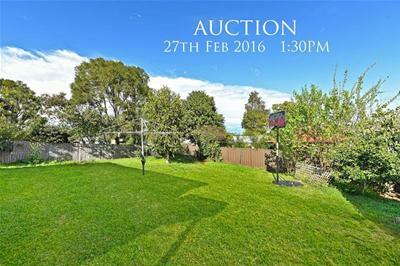 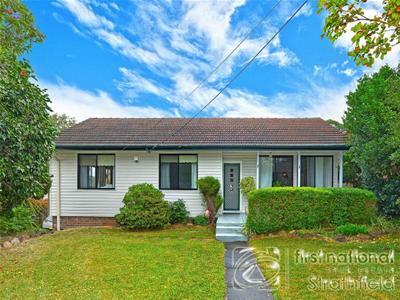 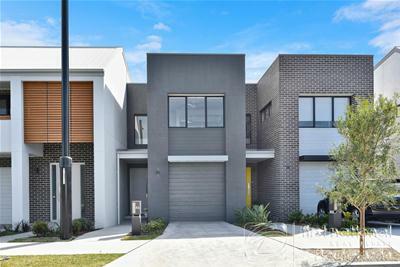 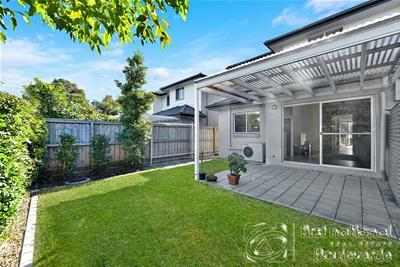 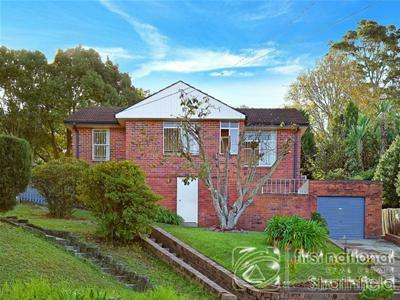 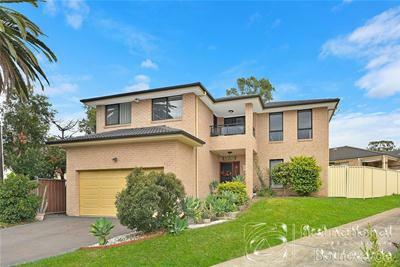 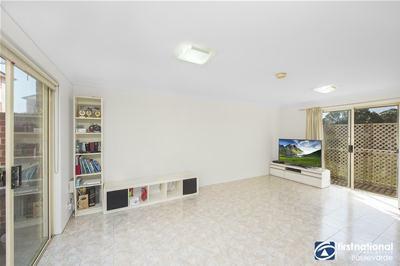 MUST SEE & MUST SOLD! 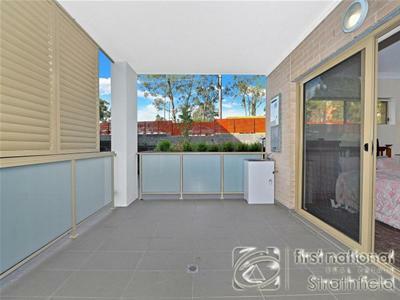 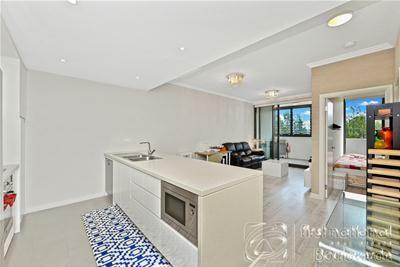 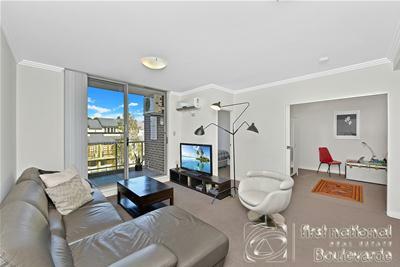 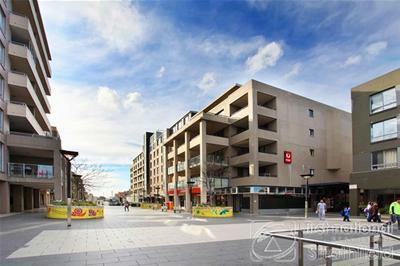 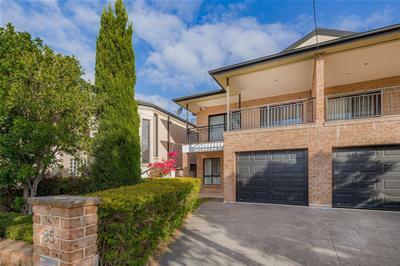 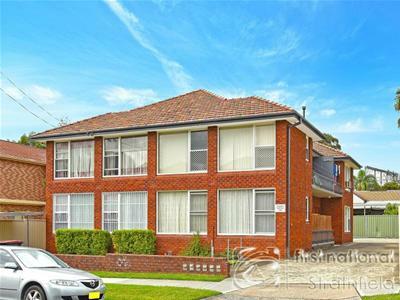 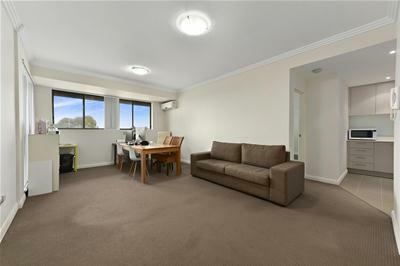 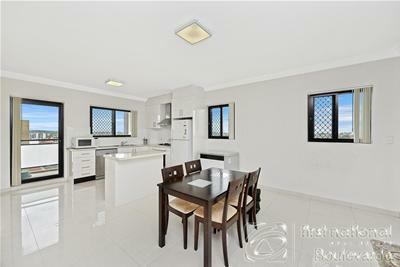 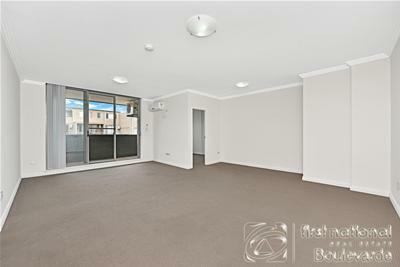 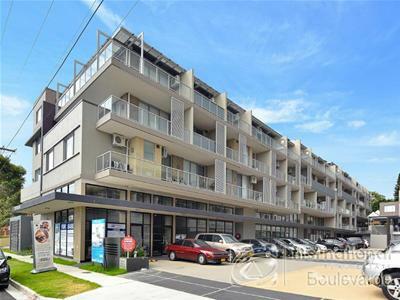 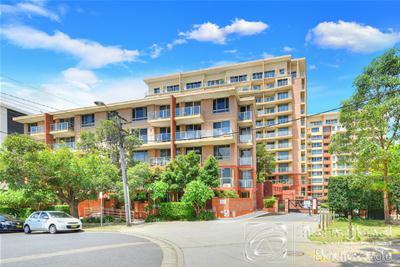 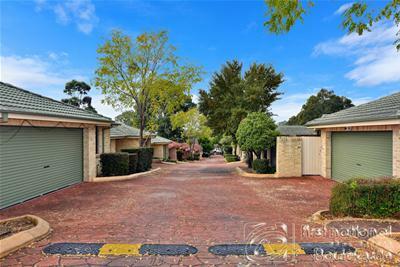 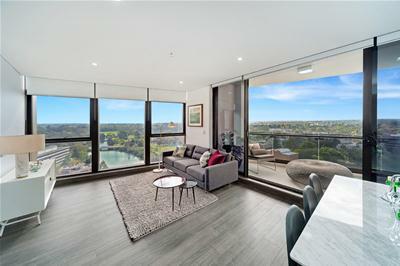 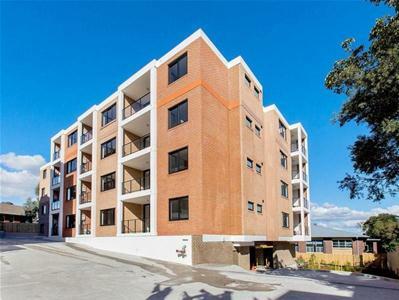 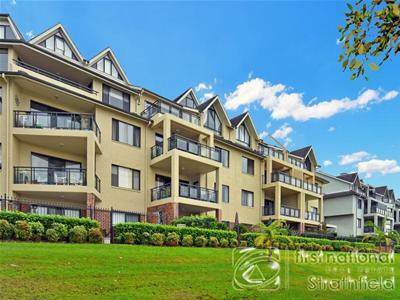 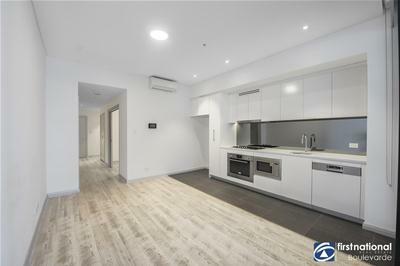 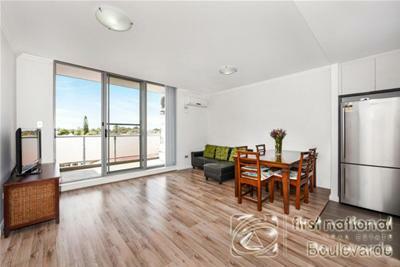 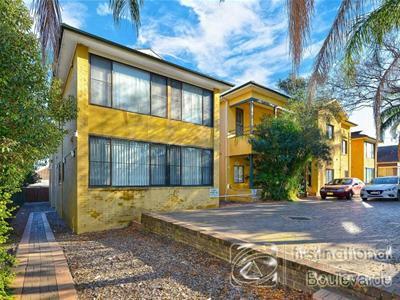 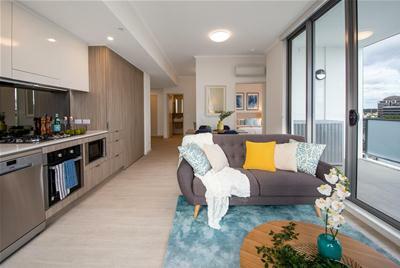 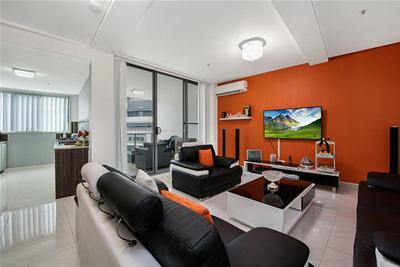 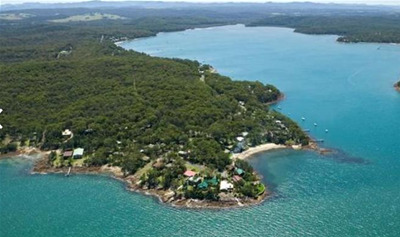 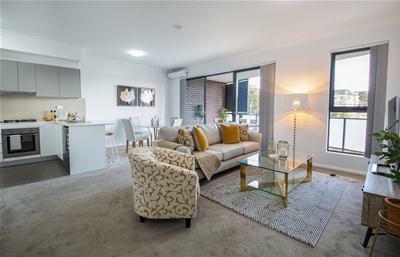 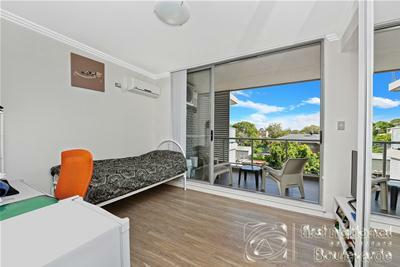 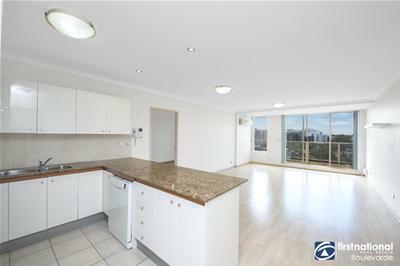 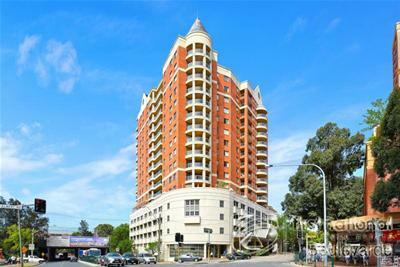 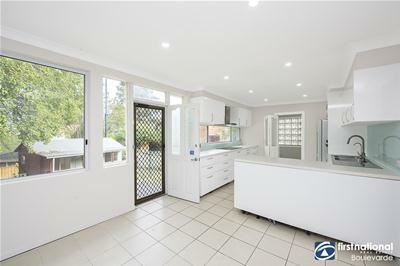 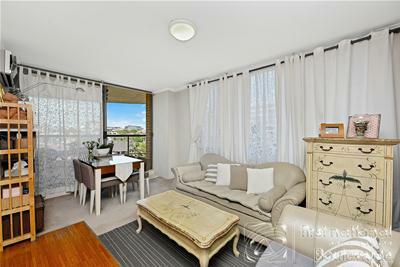 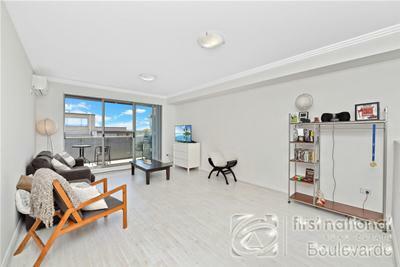 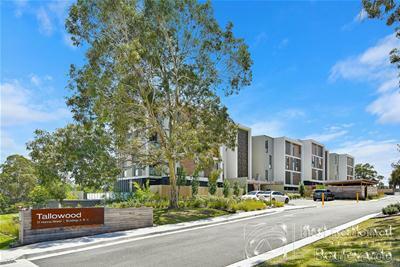 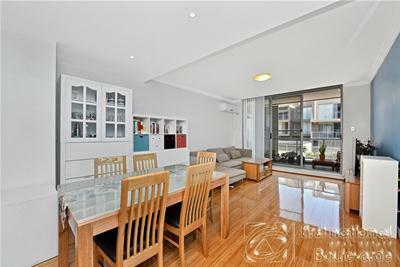 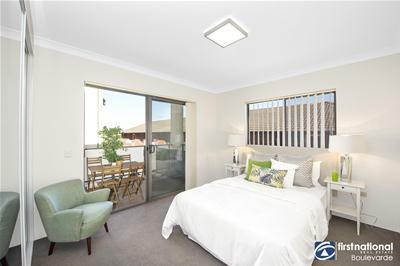 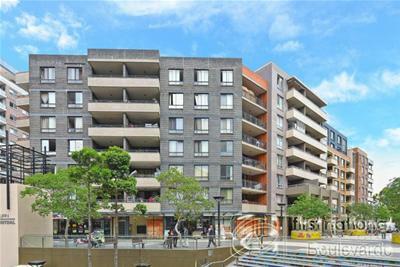 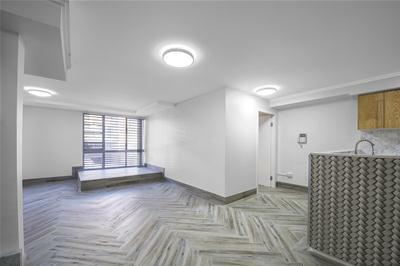 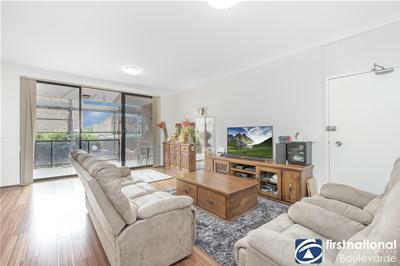 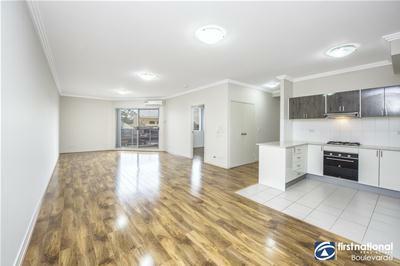 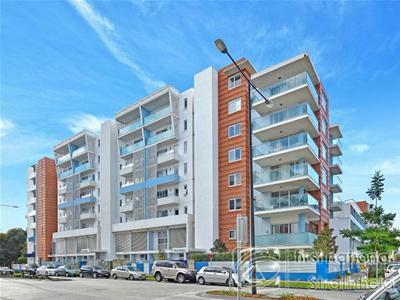 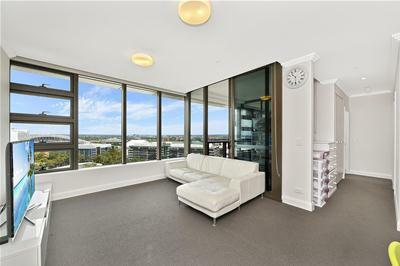 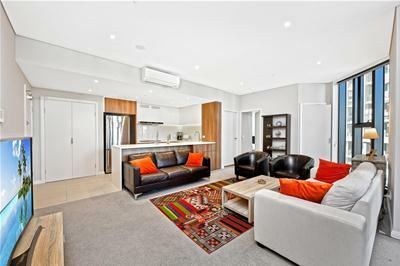 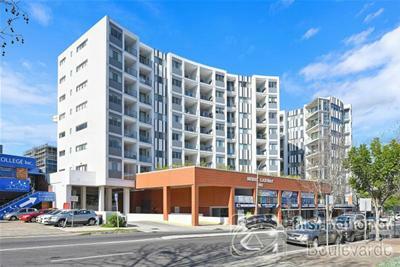 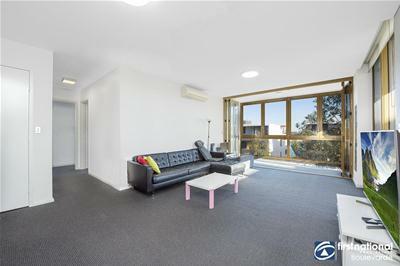 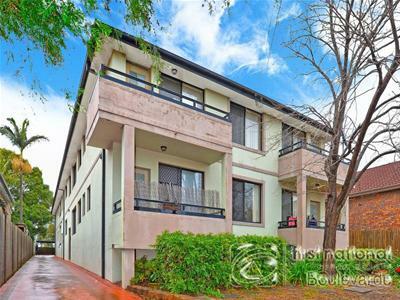 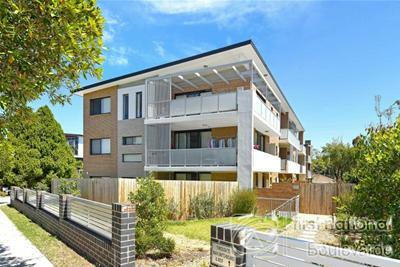 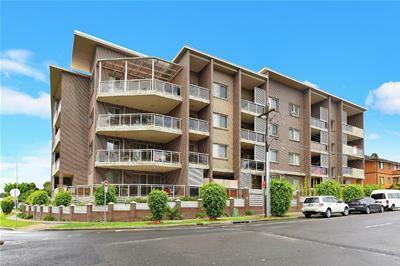 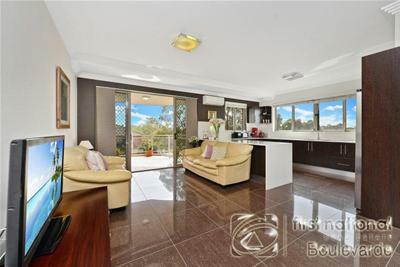 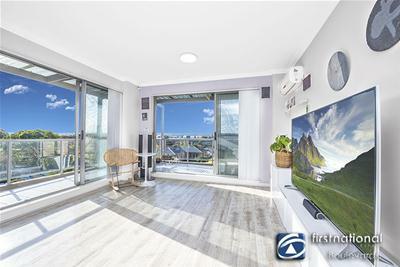 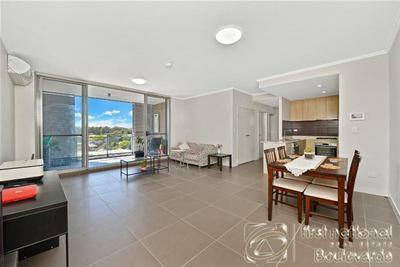 Sold | Apartment,Unit | $425,000 - Contact Agent! 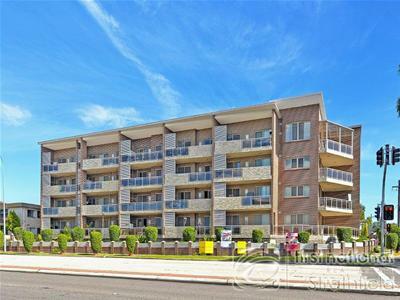 Sold | Apartment,Unit | SOLD! 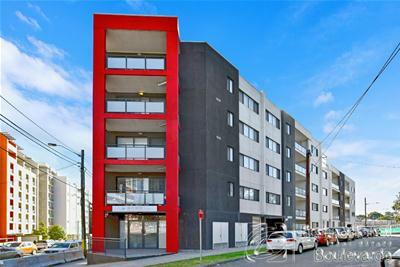 Affordable units in handy location!!! 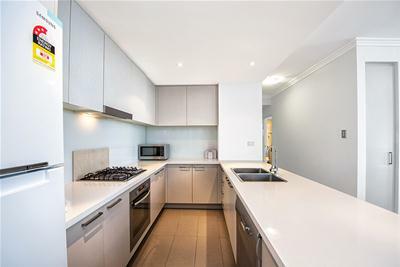 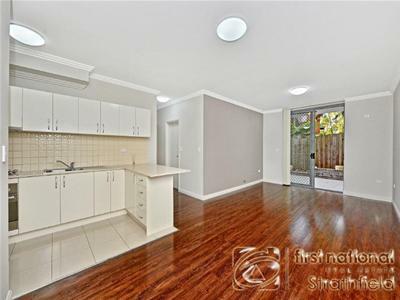 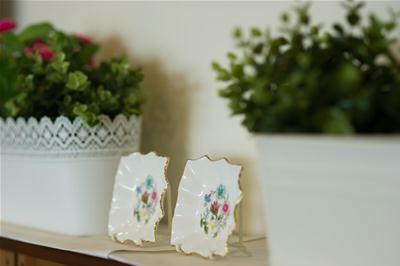 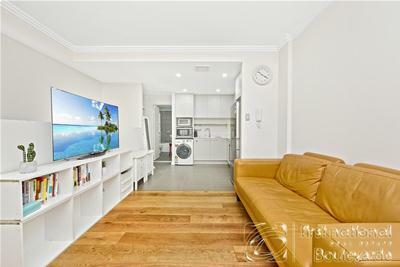 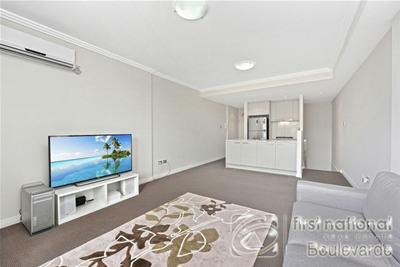 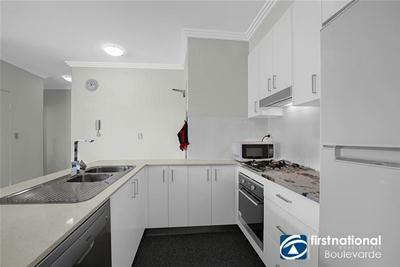 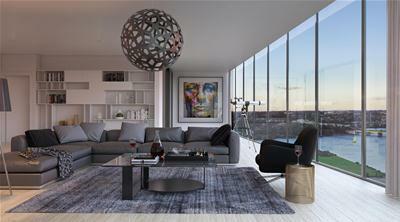 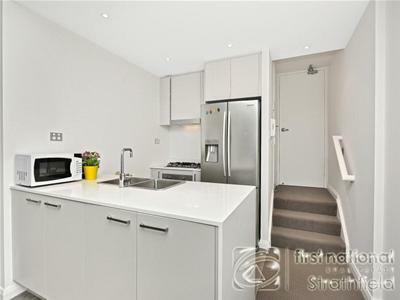 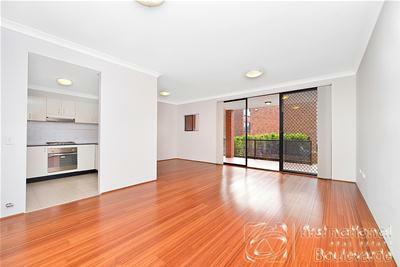 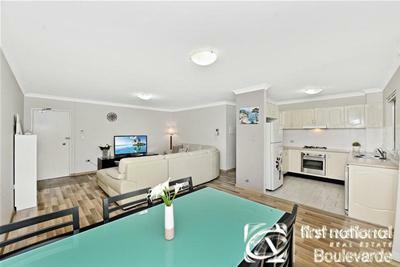 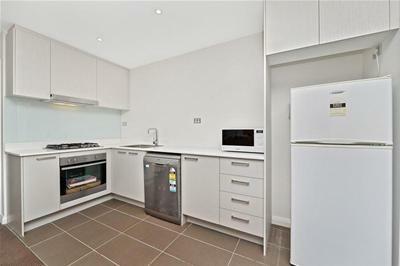 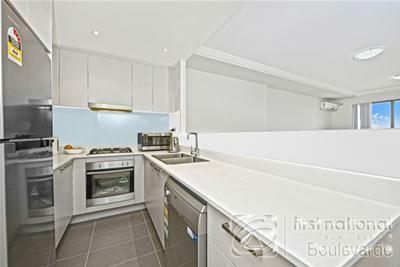 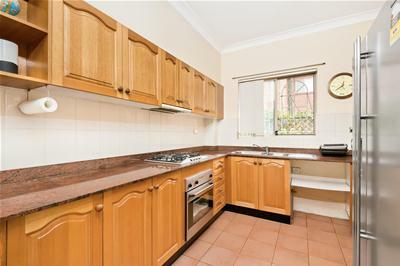 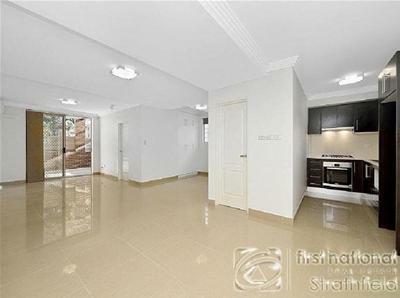 This 155 sqm sized apartment will impress discerning buyer!